Maybe this Dutch music producer and DJ, Afrojack, is a household name to you guys. I’ve never heard of him. Either way, someone at Sledgehammer games must like him or think he’s a big enough star to help promote their game. They invited him to come check out the new Call of Duty: Advanced Warfare in this promotional video, making Afrojack one of the few people outside the development team that has had a chance to try the game’s multiplayer. 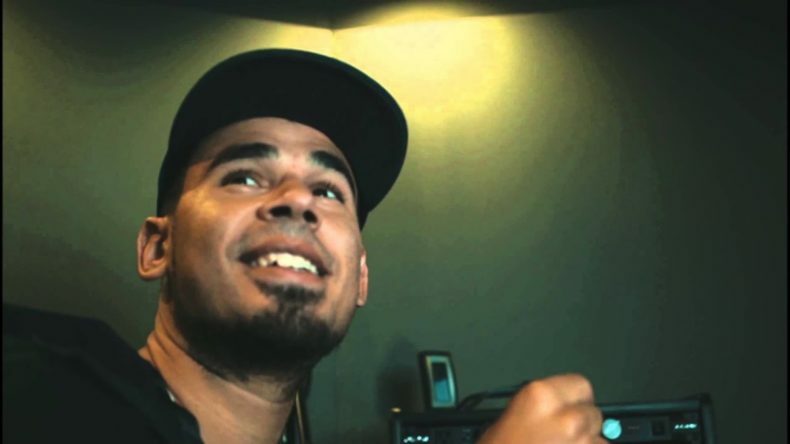 In this video Afrojack visits the offices and talks sound design with the game’s developers. He also plays a bit of multiplayer, where he holds his own against the developers with 21 kills and 21 deaths, which Afrojack counts as a win. Afrojack’s takeway from the experience is positive. “The game is amazing,” he says, adding his only disappointment is that he’ll have to wait six months to play it again. Call of Duty: Advanced Warfare will be out Nov. 4 on Xbox One, PS4, PC, PS3, and Xbox 360.